Annie McPherson has had it with all the blind dates her grandmother and auntie set her up with. 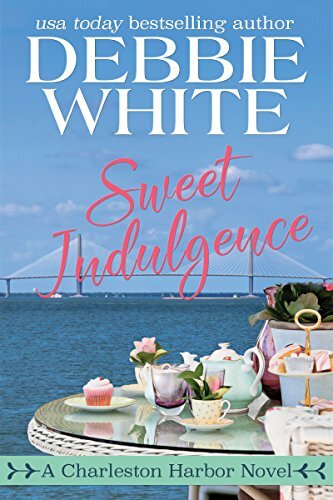 She just wants to be left alone to run the Sweet Indulgence cupcake bakery – even if it means she’ll remain single forever. Jack’s just been through a gut-wrenching break-up, and women are the last thing on his mind. Now he’s on a mission to pick up cupcakes for his niece’s birthday party—not a mission to fall in love. Pulled in by Annie’s good looks and witty charm, though, temptation proves too sweet. But will Annie’s pesky grandmother and auntie welcome Jack as Annie’s choice or will they have him jumping through hoops to prove he’s the one? Fans of Debbie Macomber, Sherryl Woods, and Susan Wiggs are sure to love Sweet Indulgence, the first sweet romance novel in the Charleston Harbor series. This book is too sweet to pass up! Scroll down to the buy links below and begin your indulgence today! 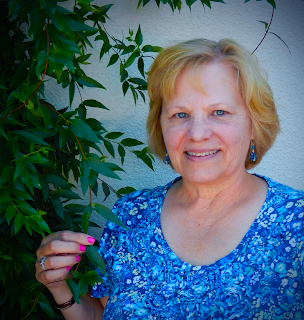 Debbie currently lives in northern California where the beautiful landscapes are often the settings in her books. The jagged coastline, the rolling hills with vineyards and the redwood forest make wonderful sceneries for her romance novellas. 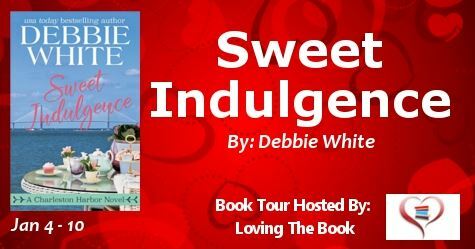 When Debbie isn’t writing or traveling to a book signing, she’s visiting her family on the east coast, traveling to other places on her bucket list, enjoying her backyard, hiking with her husband and riding on the back of their motorcycle. As an avid animal lover and parent to two rescue dogs, Debbie donates a portion of her proceeds to animal rescue organizations. When you purchase one of her books, you’re also helping a furry pet with shelter, food and ultimately a new home!